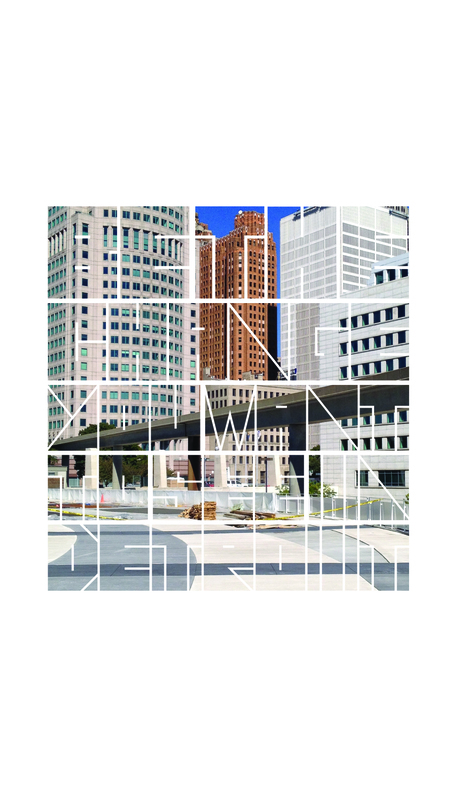 DETROIT COUSIN--Jazz up your screen! Sometimes a tee shirt or stickers won't do - thats why we have phone wallpapers! These pixelated bits of awesomeness are yours for the taking and are made for screens a large and iPhone 6+ and LG G3 size phones -- smaller sizes coming soon.